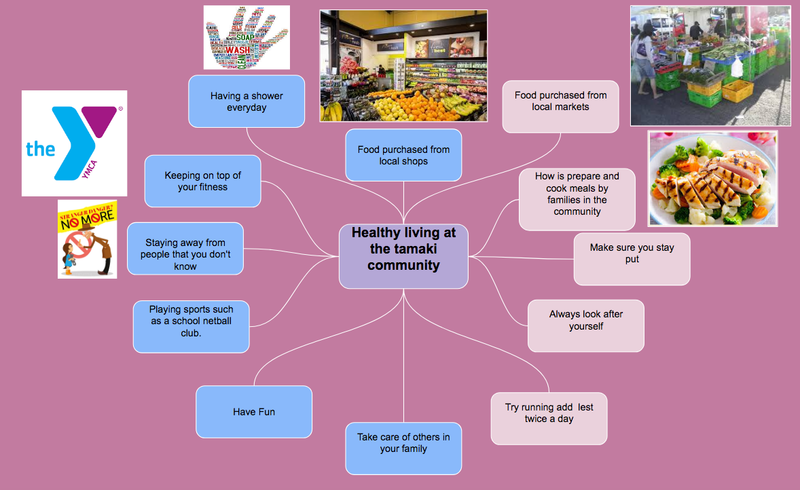 Today at tech we did something called healthy living at the tamaki community. 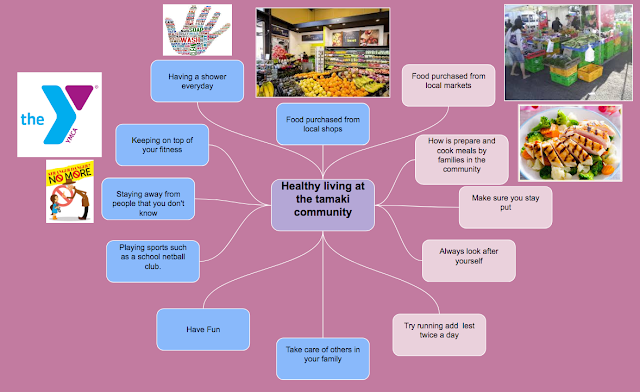 My poster I guess well call it has a variety of things that we could do to be healthy as a community. I have made this to the best of my ability to share right here on my blog. here are some tips and tricks you could do to lead your way to a better life style.